Capture more of your special moments with lithium photo batteries in your camera. The photo lithium batteries provide exceptional performance at the best value. Lithium photo batteries will last through all your clicks, flashes and zooms. Photo lithium batteries will provide you with excellent performance and real value you expect for all your camera needs. 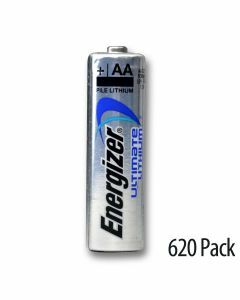 All of our photo lithium batteries are fresh and highly dependable, giving you more power for your money. Keep plenty of lithium photo batteries on hand and never miss another camera moment. 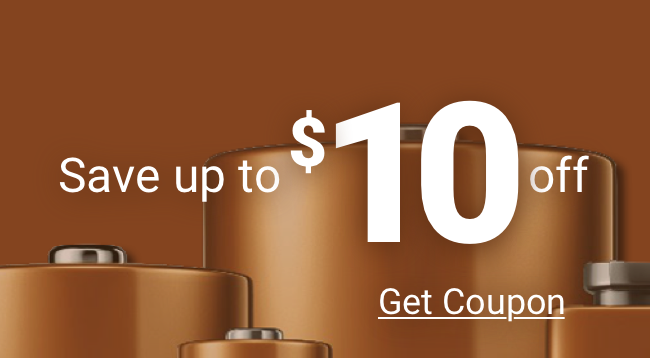 The lithium photo batteries we carry will give you long lasting quality for less cost than other higher-priced brands. Photo lithium batteries fit almost every camera. 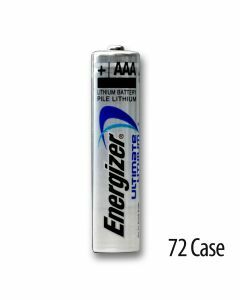 These lithium photo batteries fit models by Casio, Kodak, Samsung, and more – Please consult your camera manual to see which one of our lithium photo batteries will fit properly. Lithium photo batteries contain no added mercury, and meet EPA standards for landfill disposal. Our lithium photo batteries are properly stored in our dry, cool warehouse and their performance is 100% guaranteed. Never miss a moment with Rayovac Photo Lithium Batteries!